Welcome to the lab of Professor X. Ploder as his assistant on a top secret assignment to design and test a spy's rocket. 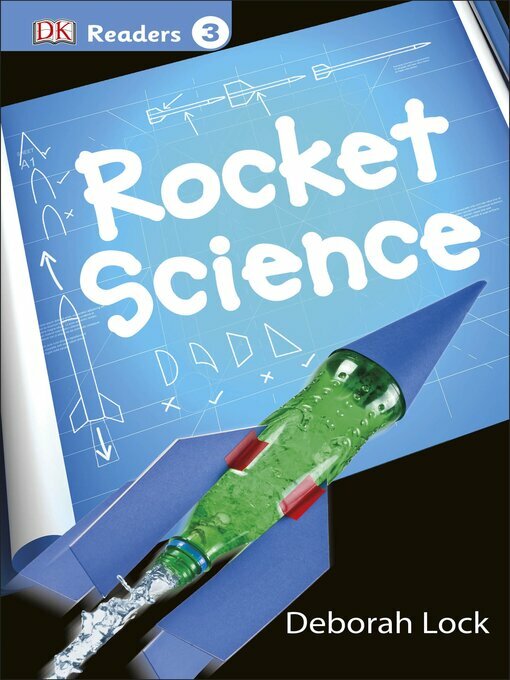 Discover all about the science of rockets through practical experiments that you can try at home. Level 3 books, designed for children who can read on their own, contain more complex sentence structure and more detail. Information boxes highlight historical references, trivia, pronunciation, and other facts about words and names mentioned.